To produce science of excellence is essential to have well calibrated and tested sensors that allow to acquire excellent data. 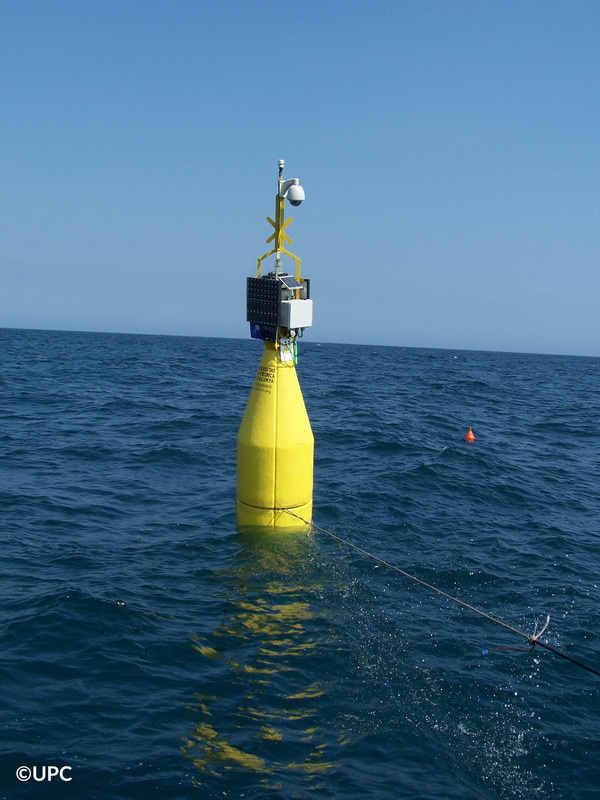 Thus, marine sensors need to be tested in real and controlled environments in order to assure, both, proper functionality of the sensor and good enough measurements. Most of times is not enough testing on the lab. Field tests and an inter-comparison with similar sensors can help instruments manufactures, platform operators and scientist to validate instruments. 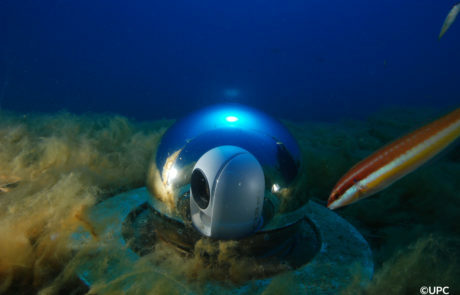 OBSEA (Expandable Seafloor Observatory) offers the possibility to deploy different types of measurement instruments, communication modules or scientific experiments, and allow real-time communication with the deployed devices. 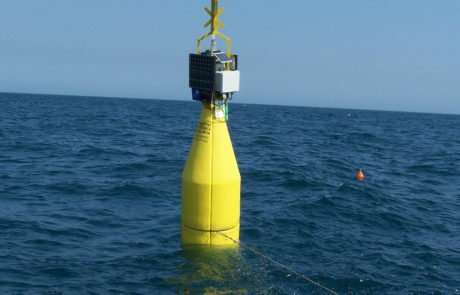 Devices can be deployed at 20m depth or at the surface buoy. 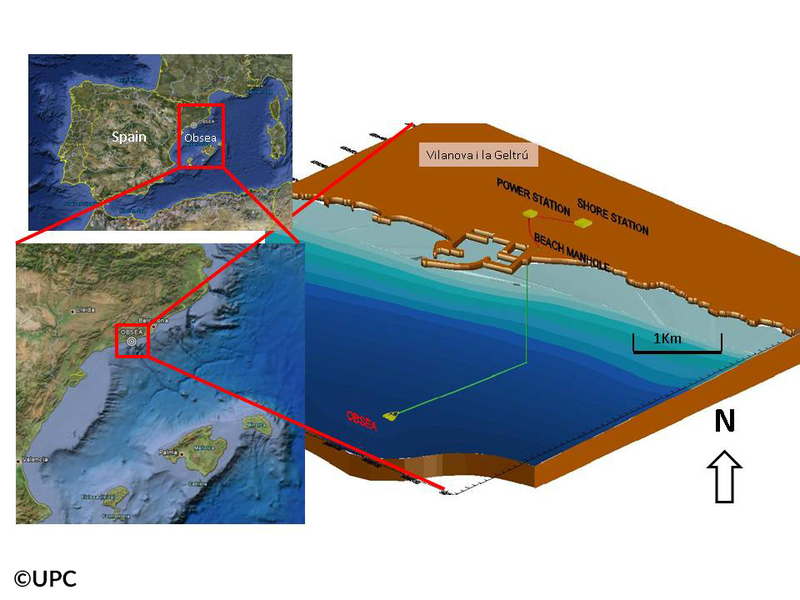 Test of marine sensors to help manufacturers, platform operators and scientists to validate instrument. 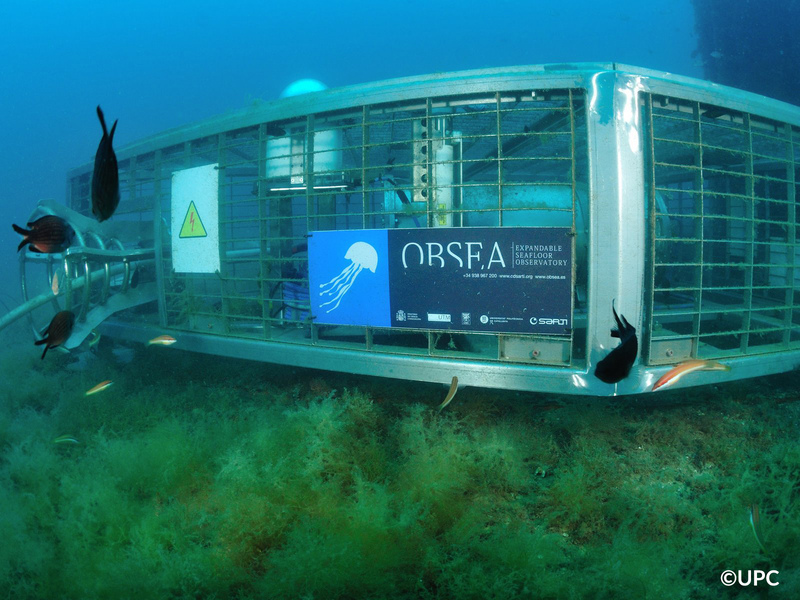 OBSEA, a permanent underwater cabled seabed observatory located in front of the Catalan’s coast near Barcelona, at 20 m depth is used as a test site for different experiments related with marine sensors. 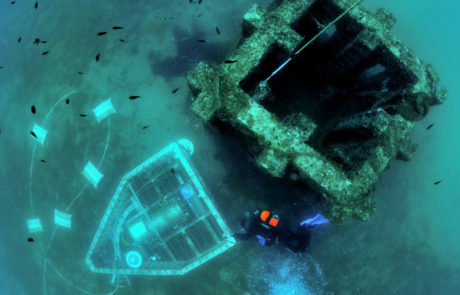 It has a sea station and a ground station, which include a surface buoy equipped with weather station and camera and a coastal cabled system (seabed platform). A meteorological station is also available. Obsea offers power supply, Ethernet and serial communications, and synchronization over PTP IEEE Std 1588. A continuous real-time communication allows the tracing along the full experiment. 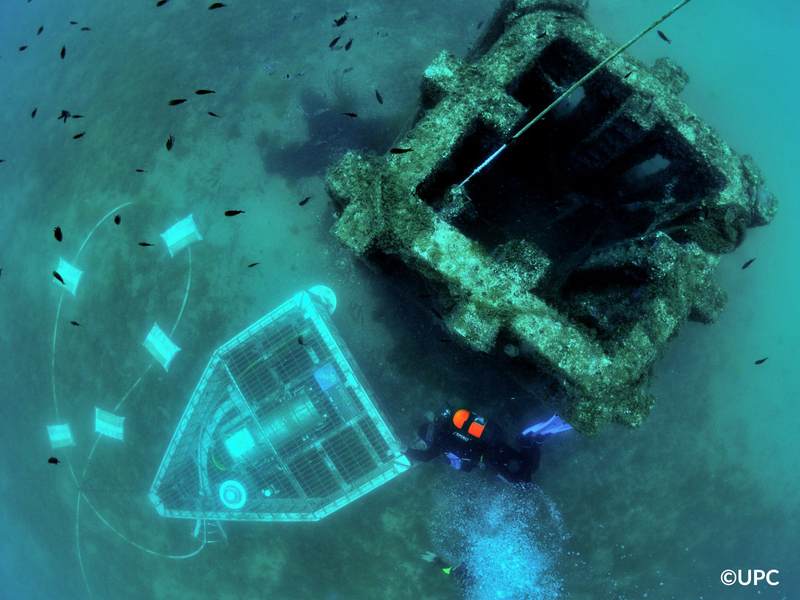 A small boat and scuba divers are available in order to reach OBSEA, deploy the instrumentation and plug it to OBSEA. Informatics team will support the communication with your instrument and the data quality control and several output formats for archiving.